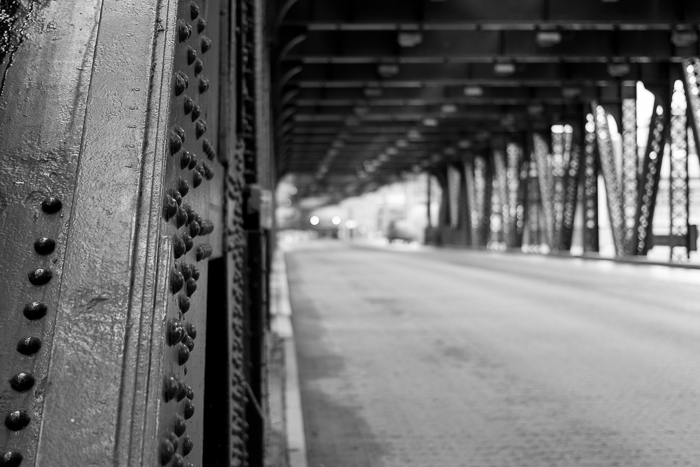 Posted in Canon 350D, Chicago, Loop. 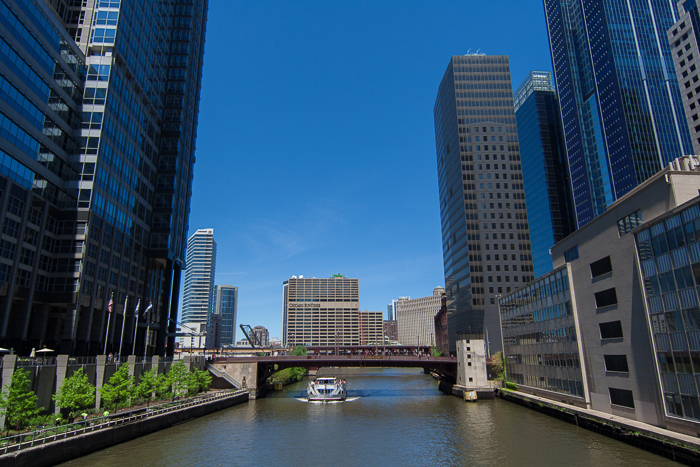 Posted in Canon 350D, Chicago, Loop, Lunchtime Walks. 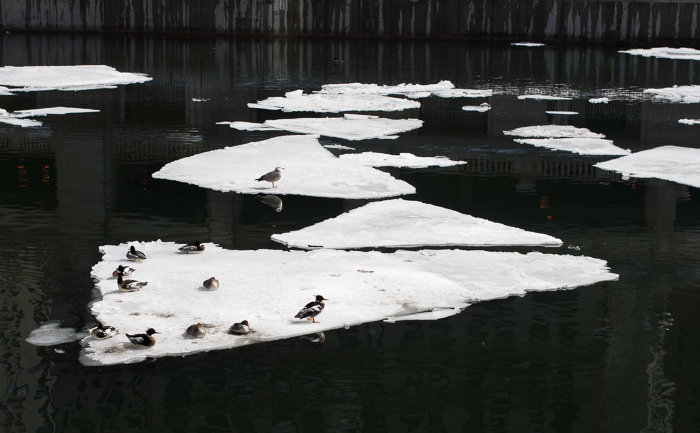 Birds hanging out on ice flowing down the Chicago River a few weeks ago. 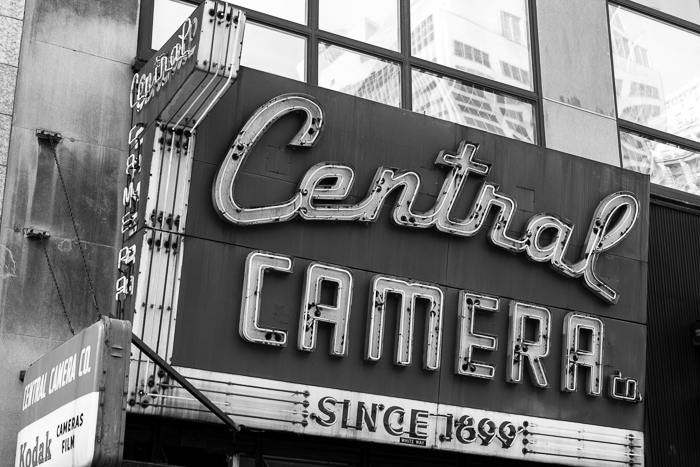 Central Camera’s sign speaks of a different time. 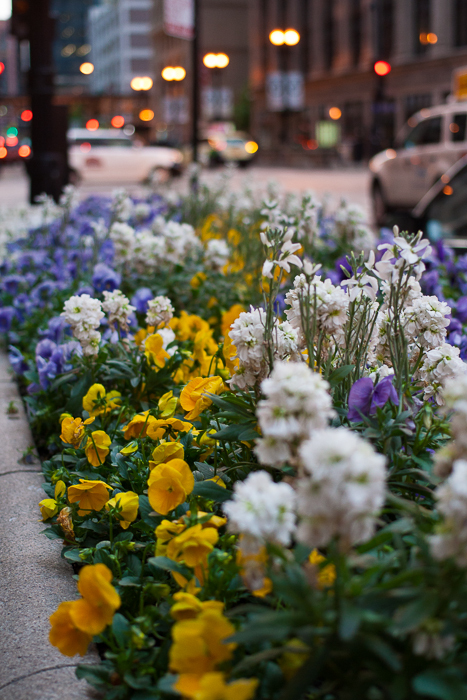 The store is a treasure in the Loop.